Polymer blends offer a key option in solving emerging application requirements. The ability to combine existing polymers into new compositions with commercializable properties offers the advantage of reduced research and development expense compared to the development of new monomers and polymers to yield a similar property profile. An additional advantage is the much lower capital expense involved with scale-up and commercialization. 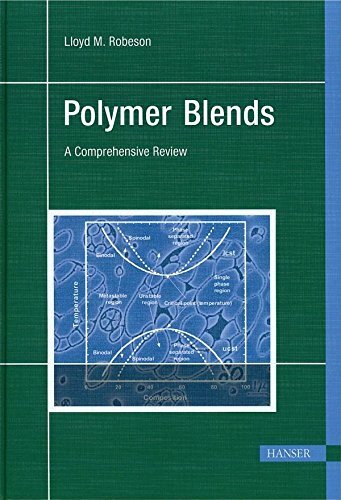 Another specific advantage of polymer blends versus new monomer/polymer compositions is that blends often offer property profile combinations not easily obtained with new polymeric structures. In the rapidly emerging technology landscape, polymer blend technology can quickly respond to developing needs.